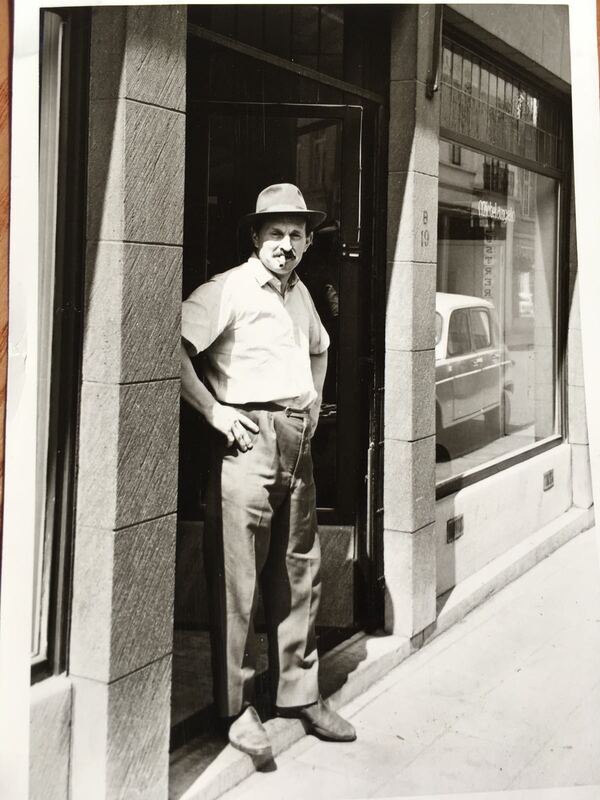 Michelangelo Buonarroti Interieurs finds its origin in 1956, when an experienced decorator, Germain Wimme accompanied by his partner, started his own business under the name of "Maison Michelangelo". A fine mixture of window furnishings, traditionally upholstered furniture a.o. complemented by art and antiques formed the base of what would later stand for high end interior decoration. After many decades our family business is still synonymous for quality interior creations. Using meanly natural materials and handcrafted techniques we achieve timeless interiors and objects.